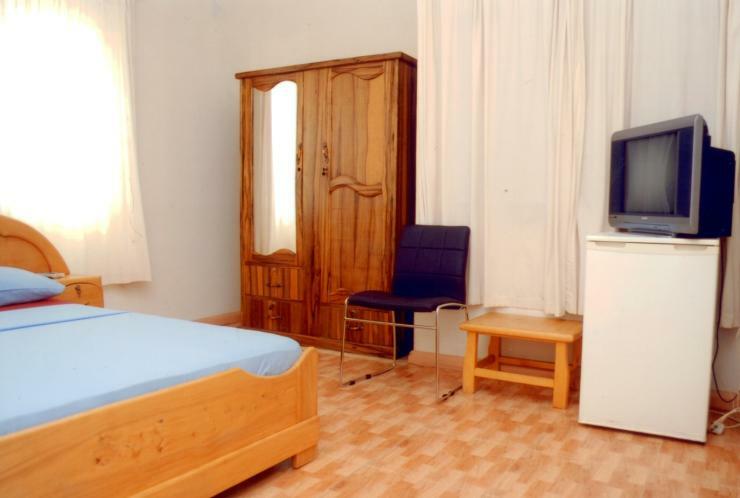 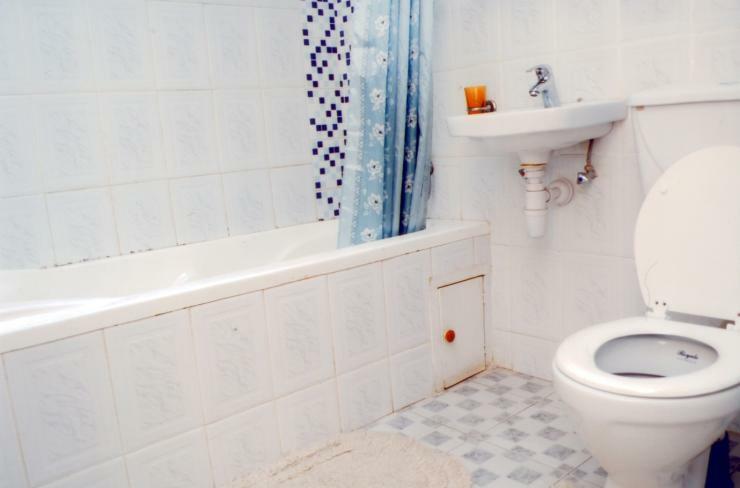 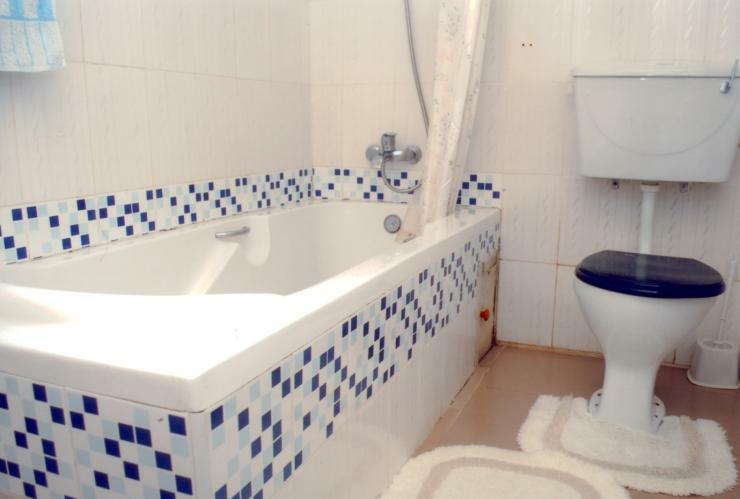 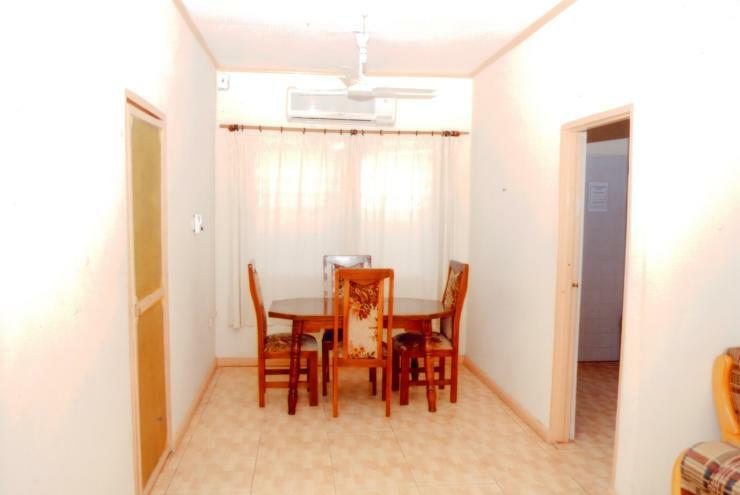 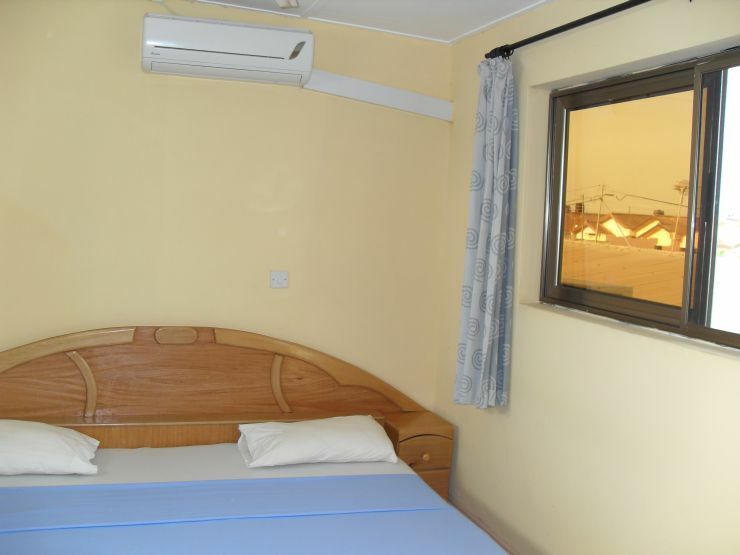 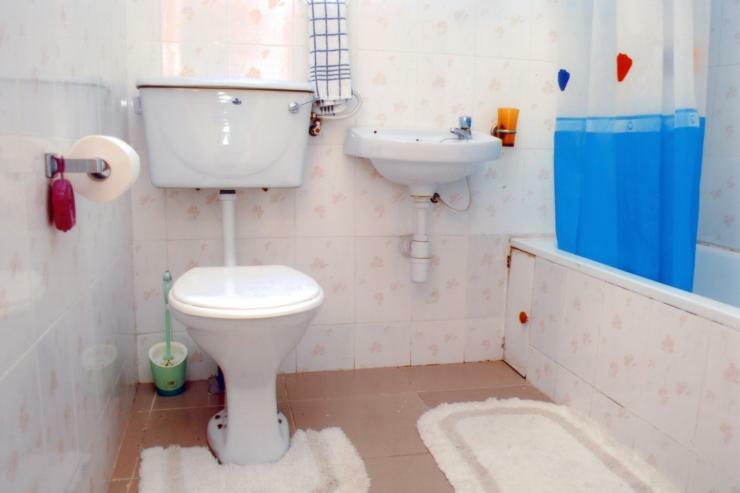 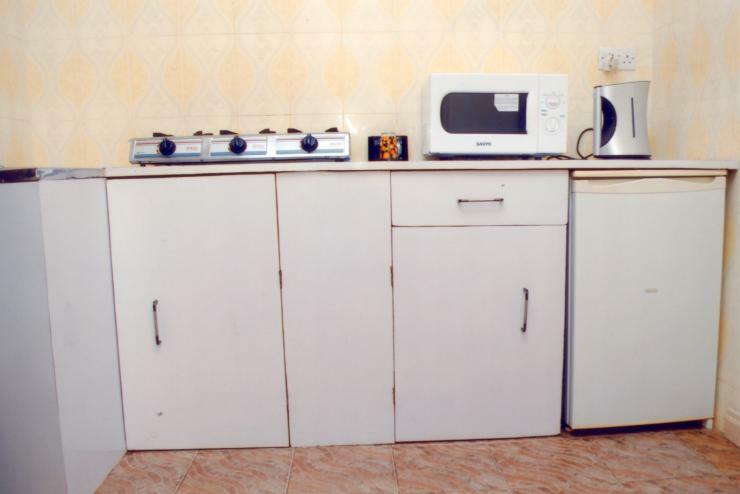 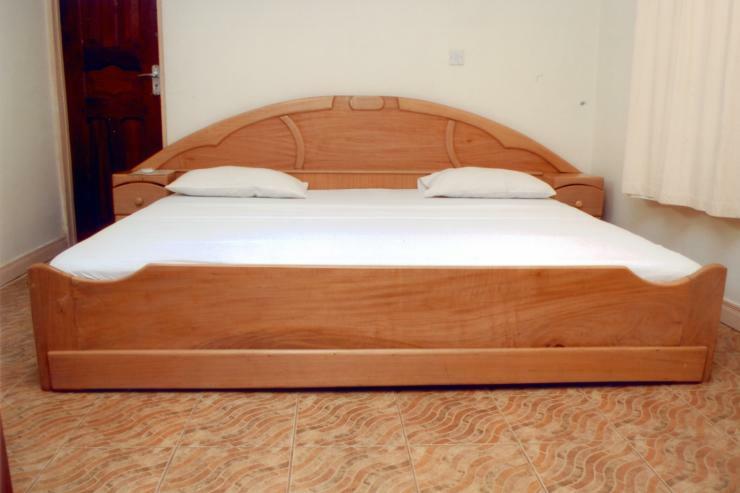 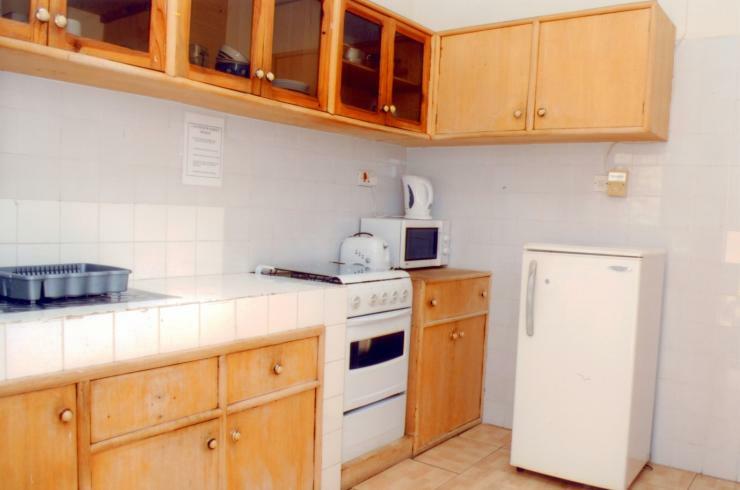 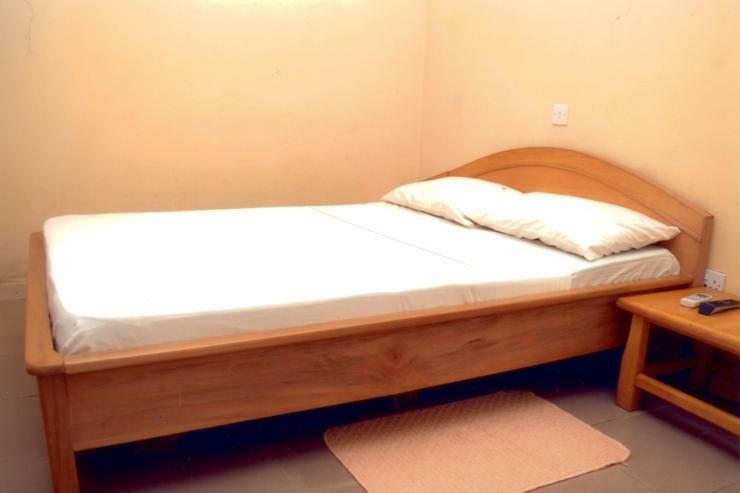 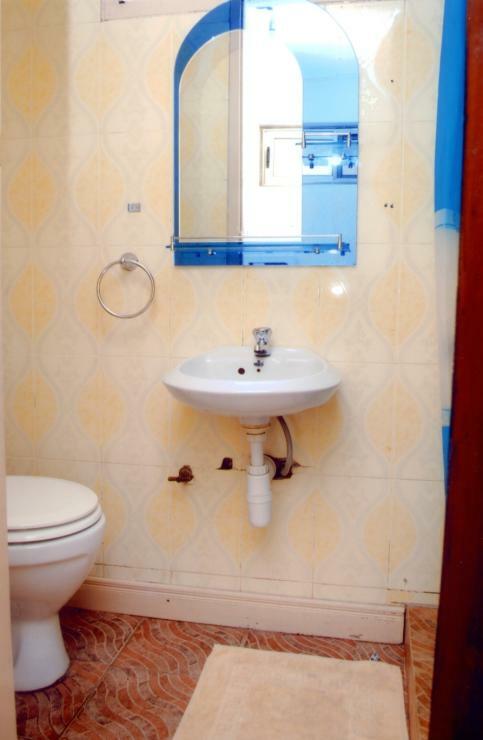 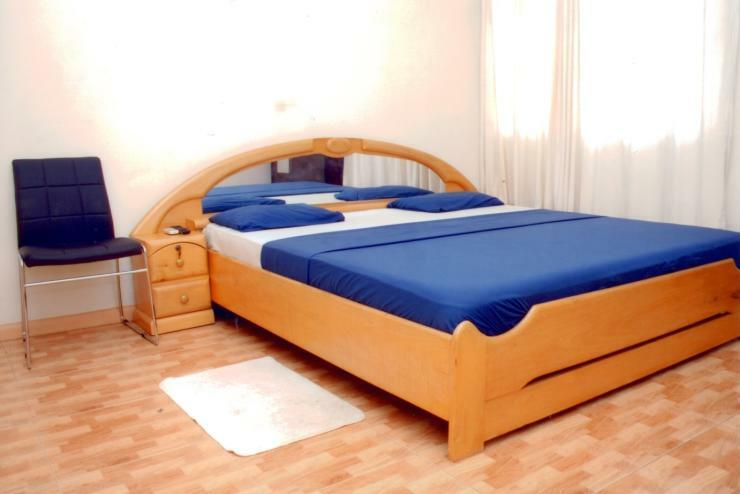 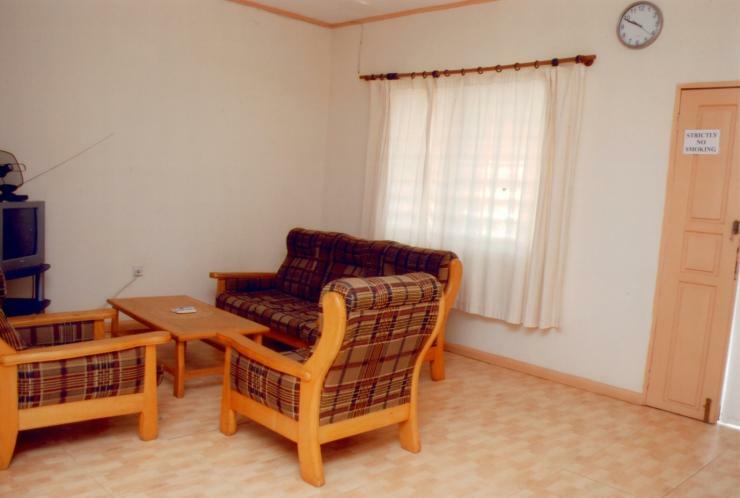 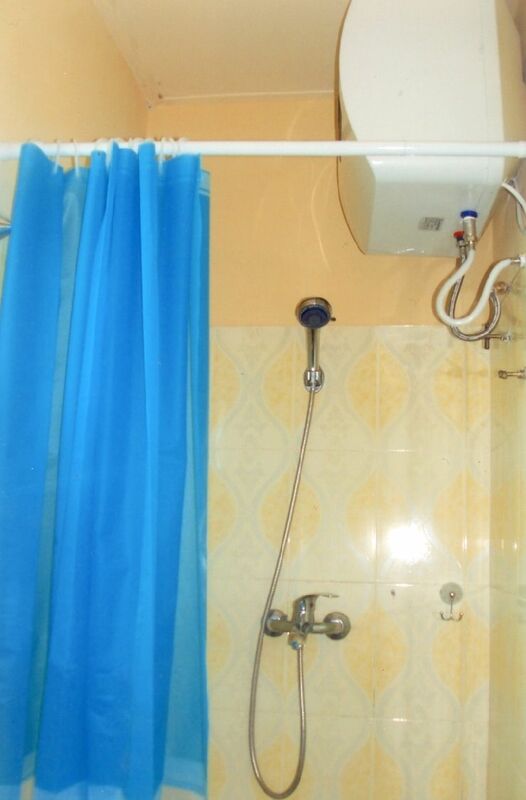 The executive apartment offers you the following facilities. 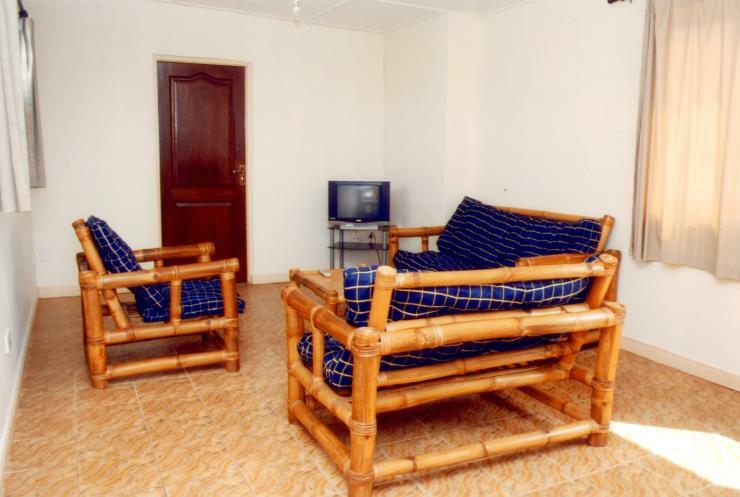 The executive room offers you the following facilities. 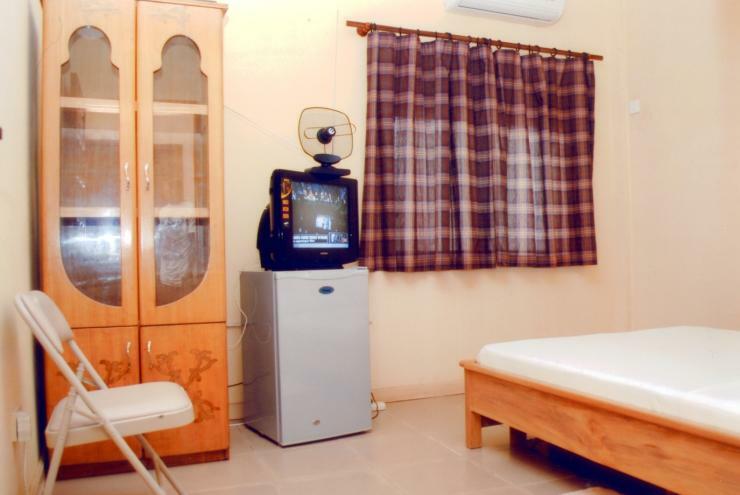 The standard room offers you the following facilities. 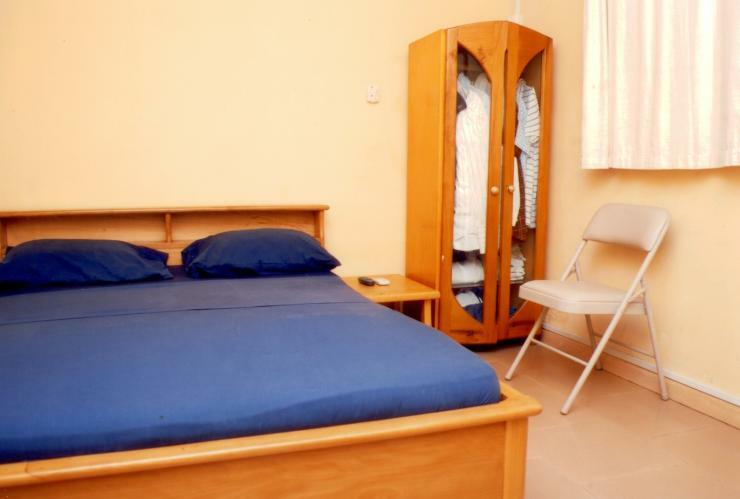 The budget room offers you the following facilities.